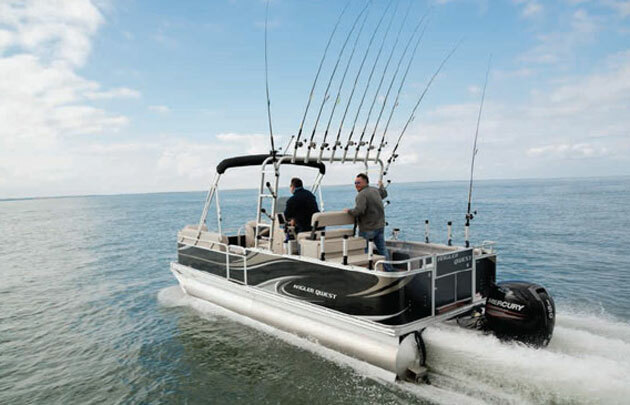 Boating Tips: Should You Get a Pontoon Boat, or a Tri-Toon? If you’re in the market for a pontoon boat, you’ll have to decide whether to opt for two tubes or three. Here are the factors you need to consider. 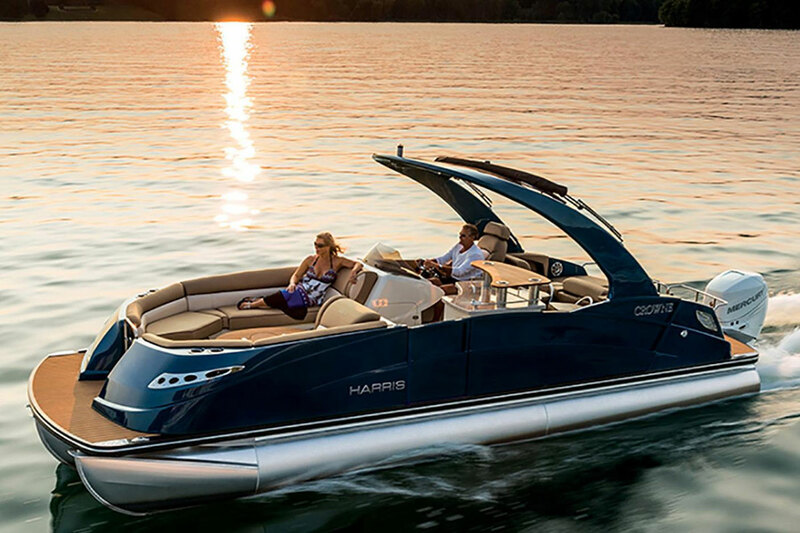 A pontoon boat means only one thing: fun, fun, and more fun. But there’s a slight catch. Buying a pontoon boat is a significant investment, and if you don’t choose wisely, you may end up being a bit disappointed. 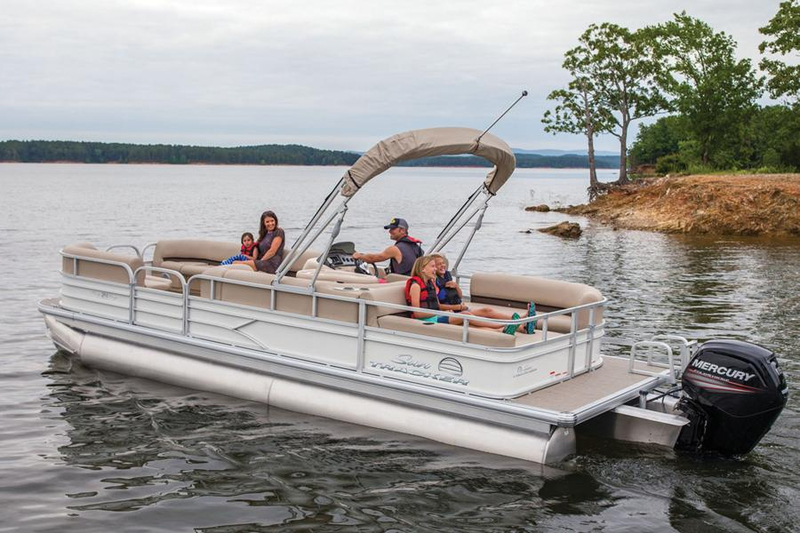 One of the biggest decisions you’ll have to make is whether to get a pontoon boat with two tubes, or a “tri-toon” that has a third center tube. In most cases you can buy the very same model boat with or without that third log, so some boaters will wonder whether or not the extra expense is worth paying for. 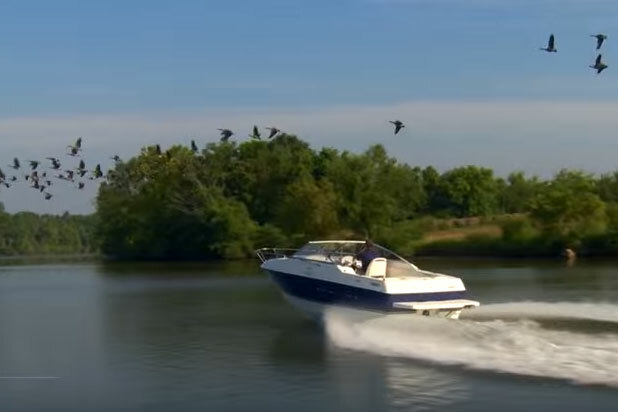 That’s why we created this Boating Tips video—to make sure that when you go to buy your next party barge, you make the best decision. 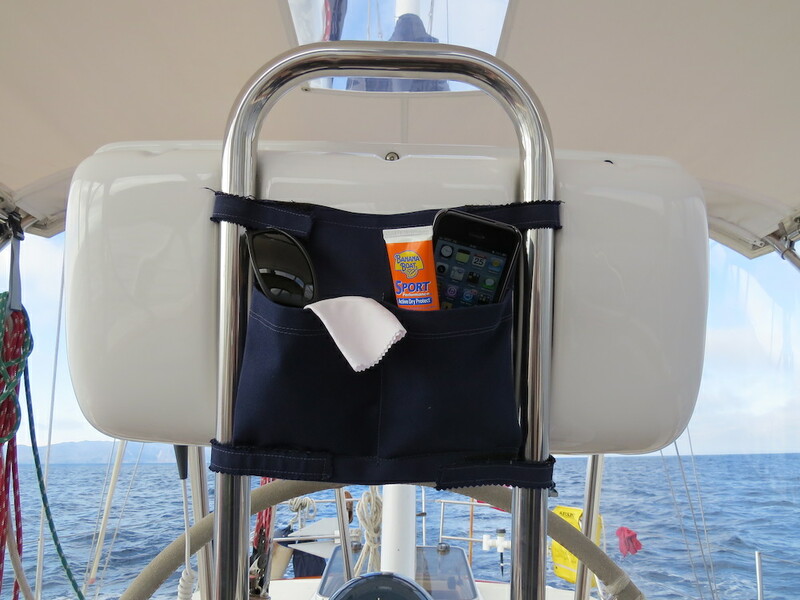 If you need to learn more about pontoons before you start shopping, never fear. We’ve reviewed a slew of them, and you can read up on dozens of new models in our Boat Reviews section. 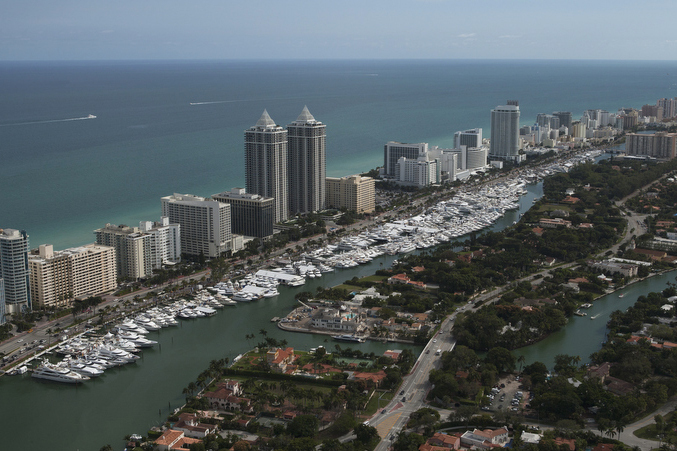 Also be sure to check out our Buying and Selling guide, which will give you a number of tips, hints, and tricks that will come in handy for both buying a new boat, and selling your old one. 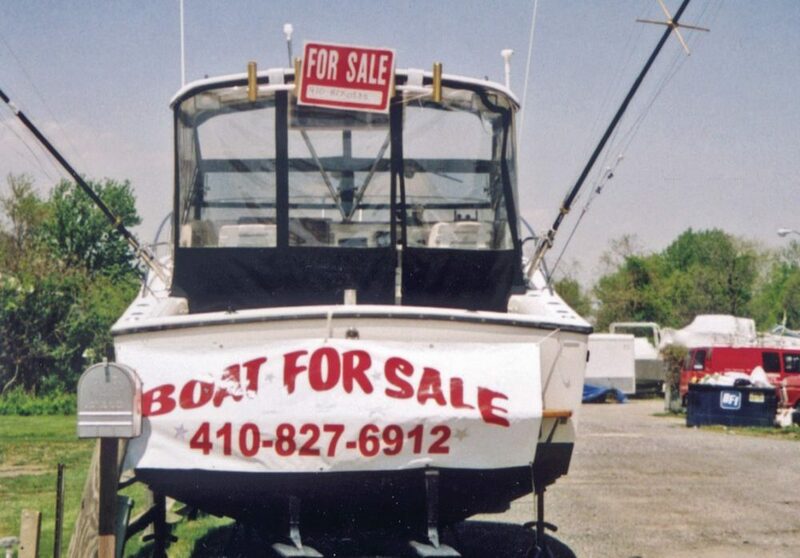 Finally, feel free to leaf through the many pontoon boat listings we have on boats.com. There are currently well over 23,000, both new and used, from all over the United States. Heck, check out the international listings and you’ll discover a handful in places as far-flung as Romania, South Africa, and even China. But we don’t suggest those of you in the good ‘ol US of A plan on buying any of those—even if they have that third tube you decided you’ve just got to have.